The article below from the New York Times expertly lays out the current state of the trade war with China, noting that Beijing has recently made “subtle shifts to a more conciliatory position”, possible opening the door to negotiations. 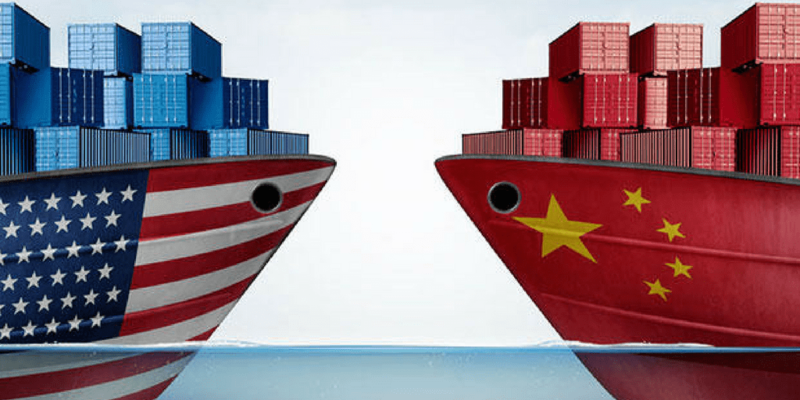 The Trump administration remains focused not only on lowering the trade deficit with China, but also addressing China’s longstanding policy of making preferential loans to its companies from its state-run banks (thereby giving those companies a competitive advantage). As for American companies currently manufacturing products in China, some have shifted the final assembly of their products to other countries (such as Mexico), thereby bypassing any import tariffs into the U.S. However, the bulk of production (such as manufacturing components) remains in China. Overall, this will have the effect of “rearranging” our trade deficit (from China to other countries), but keeping our total trade deficit in tact.